Tanel Leok has once again inked a deal to join up with the MVR-D team for the third time in his career. Eleven years ago Tanel was riding for Motorvision Suzuki before getting a factory ride in MXGP. In 2013 he then signed with the team again to contest the British championship on a Honda but then got a call during the season from Factory TM to ride the rest of the season in MXGP and he felt his GP career wasn’t over. 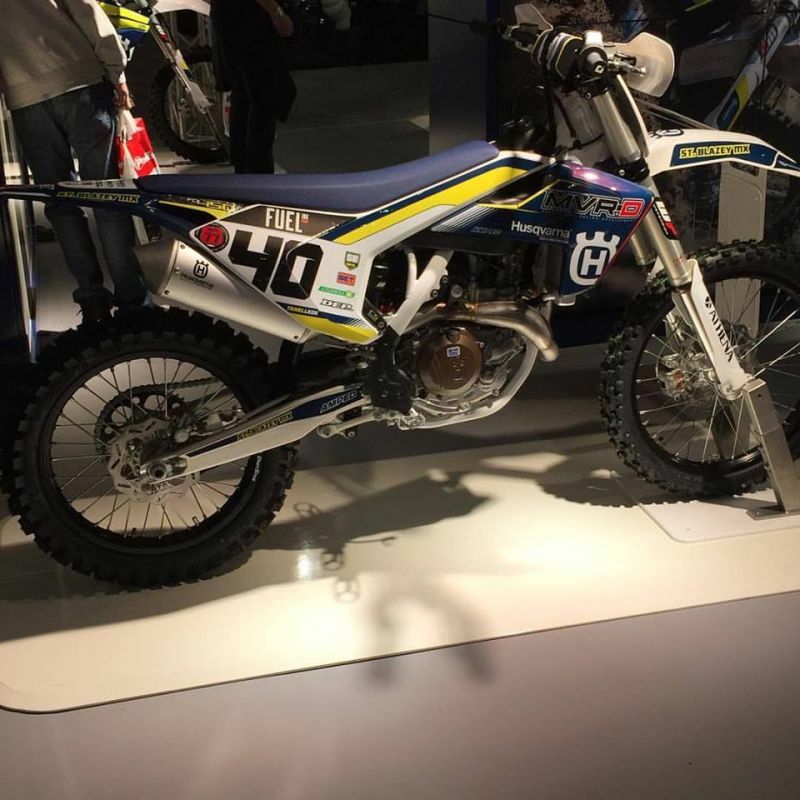 They have clearly kept in good terms and Tanel will now be racing the British championship for them in 2016 – the team have decided to run Husqvarna’s in 2016 switching from the Honda machine. Tanel had a good season racing the British Championship and finished second in the championship under the LPE Kawasaki awning who sadly won’t be around in the paddock next season. MVR-D have been able to take advantage to sign the Estonian Express and they will be hoping he can take his good form into the 2016 season. Interview: Martin Barr – undefeated over Easter!